While I’m excited it’s the weekend, I’m a little nervous for what’s to come. I mean there’s the usual errands and cleaning to do, but come Sunday night around 9 o’clock, it will be that time when my heart is once again ripped from my chest. I’m still trying to catch up after the emotional overload that was last weekend. First of all, The Walking Dead…I wore black on Monday for a reason. After 7 seasons, these characters have become my family, and to lose more than one in the matter of an hour just can’t be forgotten. I literally felt my heart stop during the season premiere. At this point I don’t know if I’m sad, angry, numb or in denial. Did that really happen? It wasn’t the ideal ending to a pretty amazing weekend. 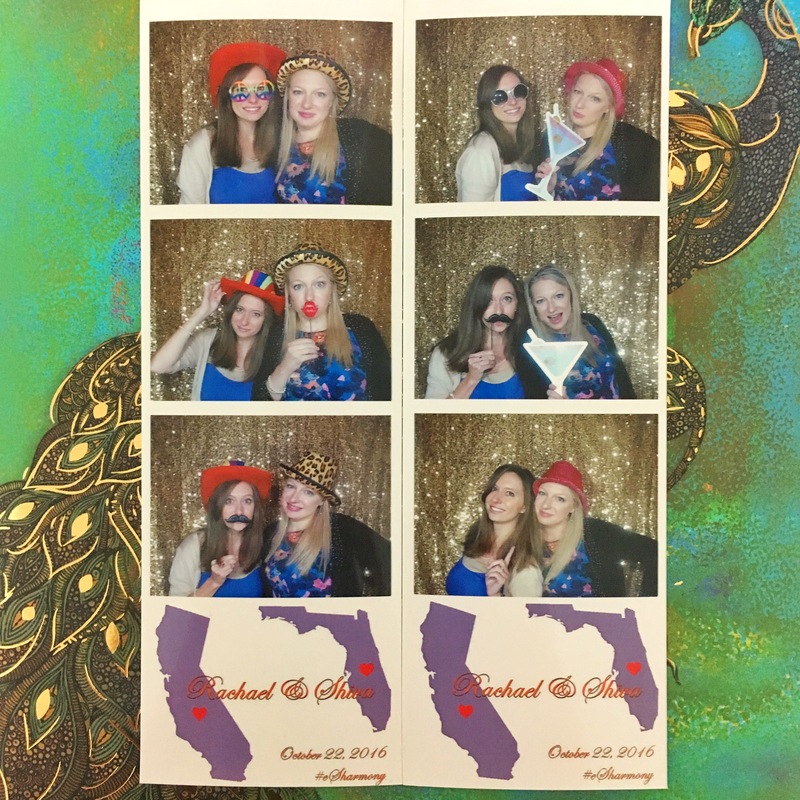 Last Saturday, I was a guest at my first Indian Wedding. Going into it, I didn’t really know what to expect, so I was a little anxious, but all of the research I did online suggested it would all end with a big party and lots of dancing. The websites did not steer me wrong, there was lots of dancing, and lots of sparkles, and if you know me, you can only image how happy I was. 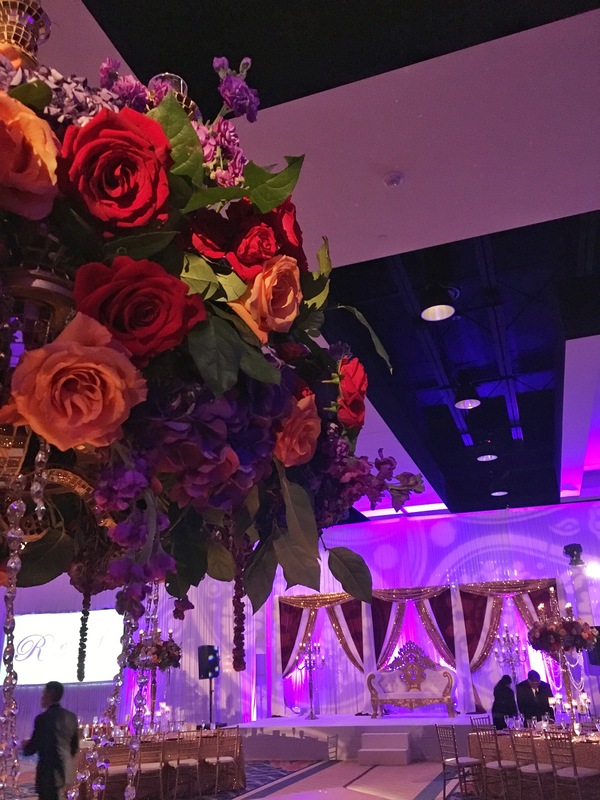 If you are attending an Indian Wedding, and don’t know what to expect, just know the ceremony will be on the longer side, ice cream will be served, and don’t be surprised if many of the guests stand around and talk during the ceremony. There will also be a break between the ceremony and reception to rest up and change into your dancing shoes. It will be a fun day no matter what, so just go with the flow. While the break between ceremony and reception is meant for resting up for a long evening, it’s silly to waste time when your sister is in town from New York City. We didn’t want to waste a moment. 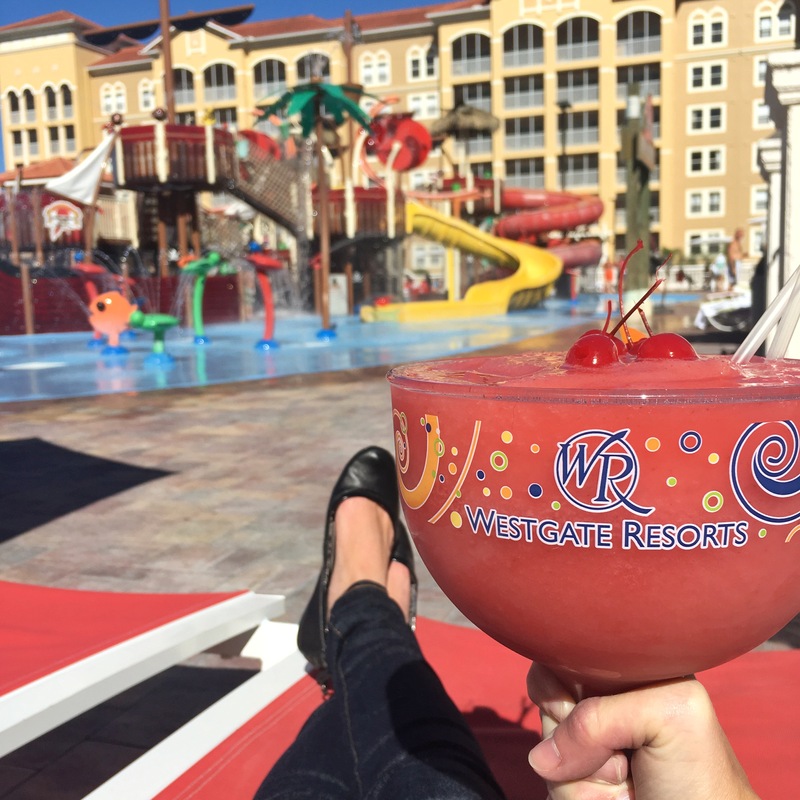 We did relax though, by the pool, at Westgate Vacation Villas. And the best way to relax is with a 42 oz. Strawberry Daiquiri. Don’t worry, we shared. 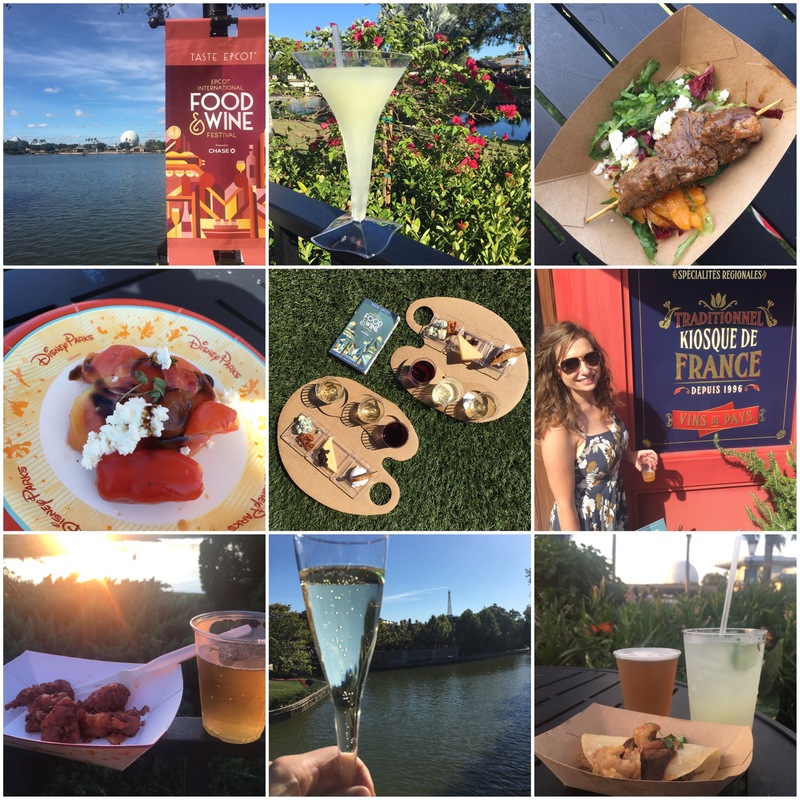 We continued the weekend with the ultimate Sunday Funday by eating and drinking around the world at Epcot Food & Wine Festive. My fourth time this year!!! Everyone always asks me what my favorites are, but it’s just so hard to choose. I would highly recommend Jalapeno Margarita and Enchilada in Mexico, Boeuf Bourguignon in France and the Artist Palette of Wine and Cheese at the Wine and Dine Studio…mmm. 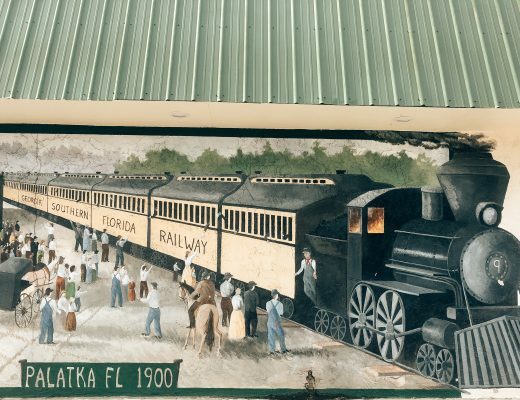 There are 30 unique kiosks this year, so be sure to pace yourself. And with that, I’m off. Probably heading back to Epcot one last time before Food and Wine ends on November 14.